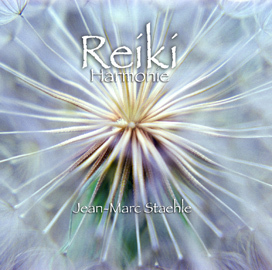 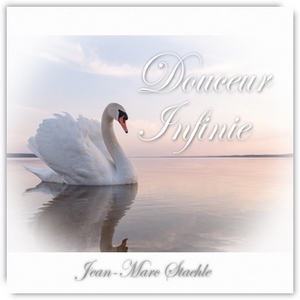 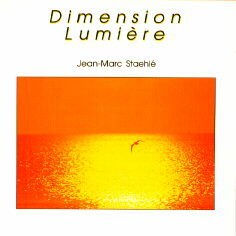 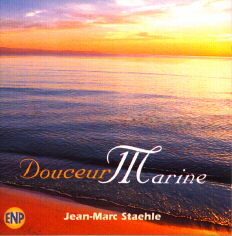 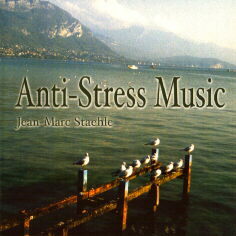 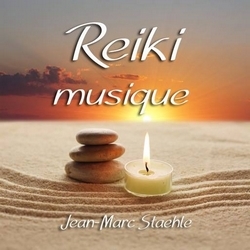 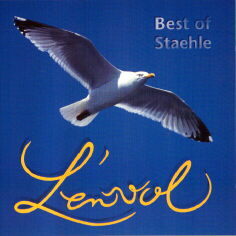 Jean-Marc Staehle is one of the main composers of soft music for relaxation and wellness for nearly 25 years. 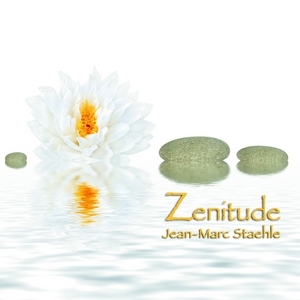 Composer and performer of Zen music, he experimented in the 80s the yoga and meditation which led him to compose new musical forms to experiment with other states of being. 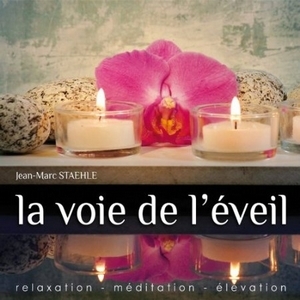 He then turns definitively to an evocative art of harmony and wellness that he draws the source inside him. 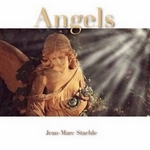 His favorite instruments are the piano and keyboards with which he uses many orchestral sounds, as well as classical and acoustic guitar. 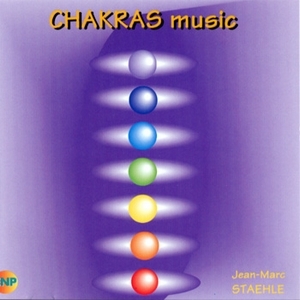 One of his main albums : "Chakra Music" became a bestseller in the field of relaxation music. 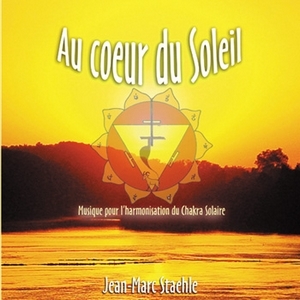 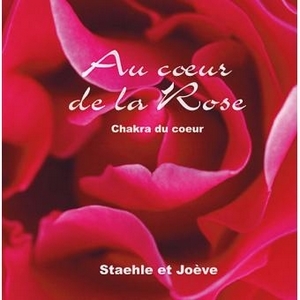 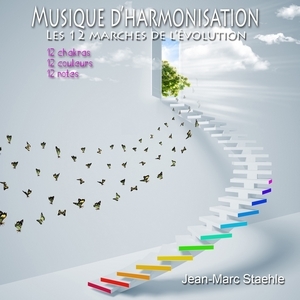 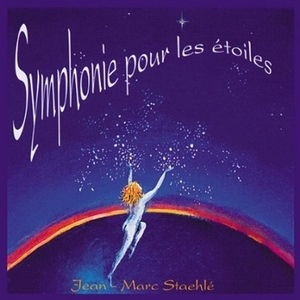 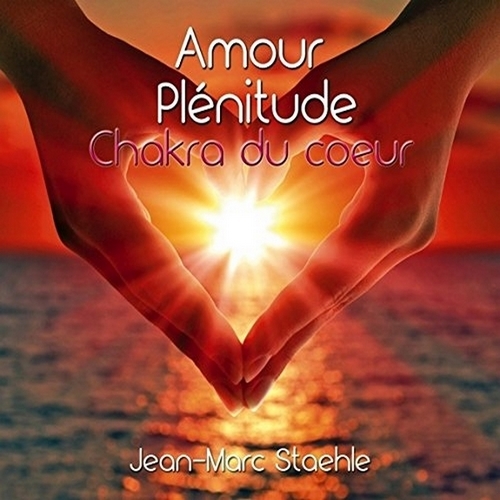 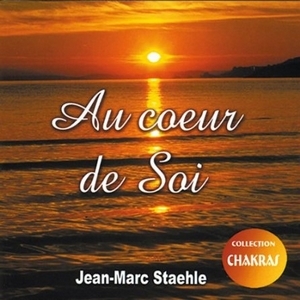 Jean-Marc Staehle then develops a complete collection of albums on the harmonization of the chakras and animates conferences and workshops about this theme. 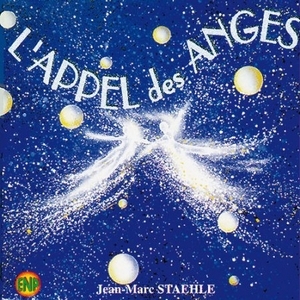 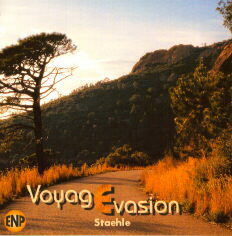 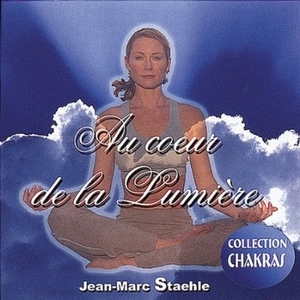 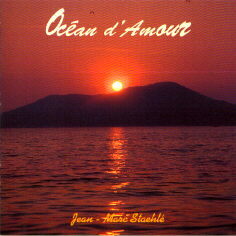 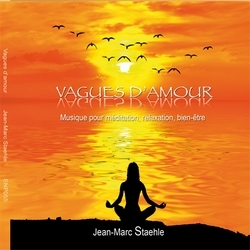 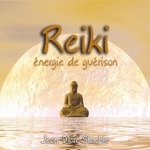 In parallel, Jean Marc Staehle continues producing musics relaxation, meditation and wellness, participates in film music (livraison à domicile avec Bruno Solo), works with Flammarion in 2006 and 2007 on projects books DVD for which he performs the musics (The gyms of wellness, Qi gong, yoga, relaxation, reflexology ...). 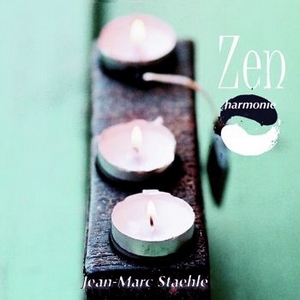 Some very Zen albums mingle instruments from Asia (China, Japan, India) with the sounds of occidental instruments. 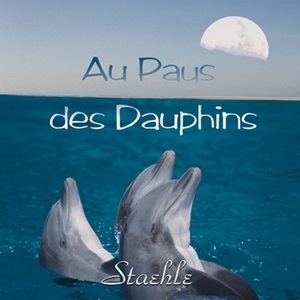 Also lover of image, he displays his talents in photography and video and you can discover the association of his images and his music on his channel "You tube". 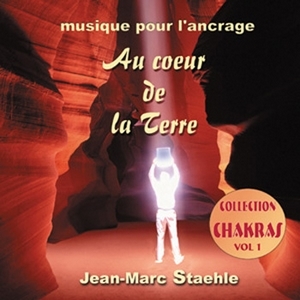 Jean-Marc Staehle is part of the musical universe of Radio PLENITUDE.